Video is proving to be one of the most important tools available for reputation repair and protecting an online brand. This is because reputation management is all about creating as much positive, fresh, and good content to push back anything negative that is out there. Because video is interesting and because the Google algorithms love them, they have the ability to significantly suppress any bad information that is also released. YouTube is owned by Google. This means that anything posted on there is indexed almost instantly. Furthermore, it means that YouTube content is seen as valuable and high ranking, so it will show up in the results. Video is not as widespread yet, which means there is much less competition for different keywords. Because the rules in terms of keywords, such as the popularity of keyword phrases and a push for localized keywords, continue to be equally important, it is much easier to get to the top of the results by using video. Produce something to counter the negative. You need to find out which keyword is used by people that shows up the negative information that is out there about you. Then, you must make sure that the same keyword is found in your video as well. You can also use a video to refute any negative claims. If someone complains about a delivery being late, you could create a video about a package being delivered right on time. Take text and convert it to video. This is one of the easiest ways to create a video. For instance, you can simply create a PowerPoint document using a review left by a satisfied customer and save it as an MP3 or AVI file. This can then be uploaded straight to YouTube, and you will instantly have a showcase video. Don’t make long videos. While video is becoming more popular, people do still prefer to have messages that are to the point and brief. 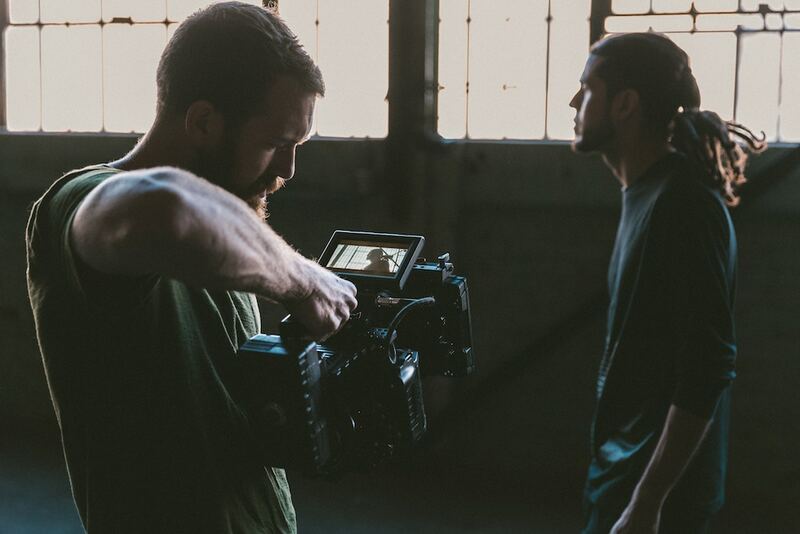 45 seconds is an ideal length for a video that simply highlights the existence of a company or a specific part of your service. Make sure the video is optimized. This means that you include the relevant keywords in your tags, descriptions, and title. Doing so will be an instant boost for your online reputation and this will also boost your page ranking in the process. Share your video everywhere. Make sure you link to it through all your social media accounts, your blog, your website, and your newsletter. Write a press release about the video, so even the mainstream media can learn about your message. As you can see, video is a fantastic and easy way to greatly improve your overall reputation. The vast majority of reputation management firms now also use it as part of their service. This is because it is quick, easy, and highly effective, instantly making you look like an authority in your niche.